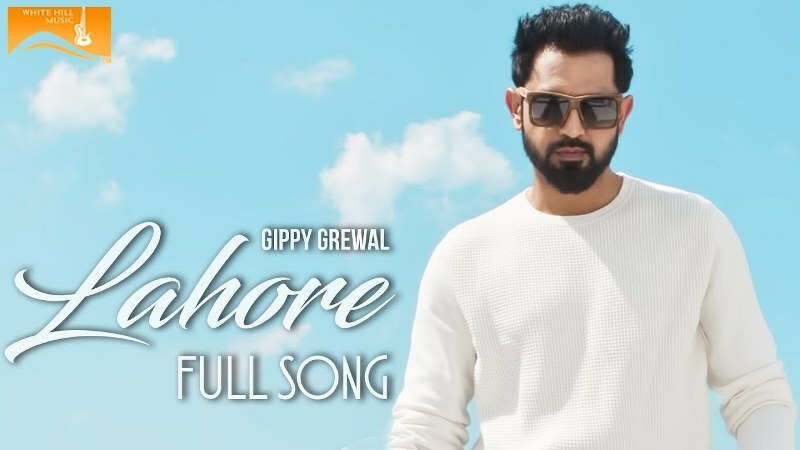 Latest Punjabi song from the Desi Rockstar Gippy Grewal is titled as ‘Lahore‘. 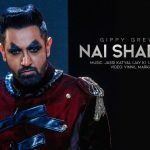 The song is sung by Gippy & Roach Killa, its music is composed by Dr Zeus and lyrics are penned by Navi Kamboz under the music label White Hill Music. Eh! you’re so beautiful, can you be my girl?